HRDC is Featured on Rue Magazine - Check it Out! We’re rounding out an exciting week at Harper Rae Design Co with another feature to share! We’re pinching ourselves behind the scenes seeing HRDC in the press two different times in the past few days. We shared this feature at Oregon Home Magazine with you earlier this week and now we’re sharing another over on Rue Magazine. 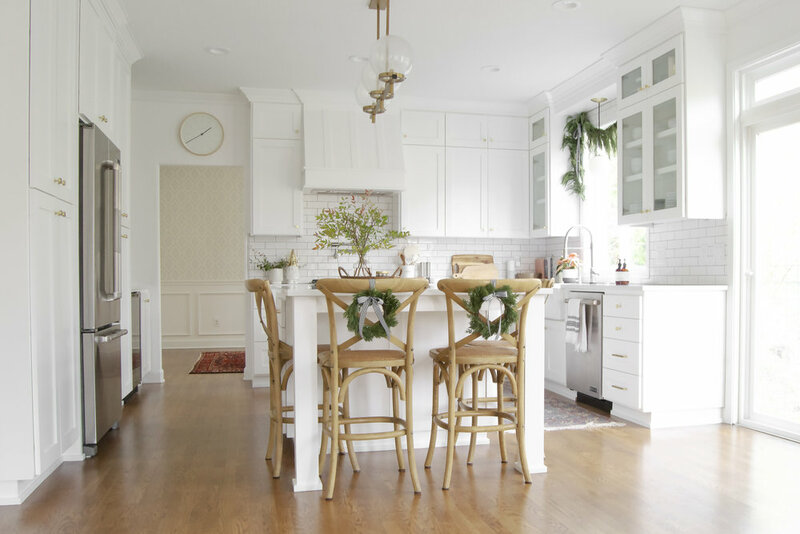 We have been longtime subscribers of Rue and their virtual mag that’s always replete with jaw-dropping home tours and interior design tips and inspiration. When Founder & Editor at Large, Crystal Palecek, reached out this past January about an opportunity for a family-friendly feature on our home, I just about fell out of my seat. In fact, it was January 1st to be exact and all I could think was how this could be the start of a very exciting year in the life of this business, and so far it has truly been the case. Check out the rest of the article here and let us know what you think!